The 13 Best Super Sports Motorcycles for 2018 – 2017 was the year of the re-launch of super sports motorcycles for all styles, the superbike 1000 of Honda and Suzuki, CBR 1000 RR Fireblade and GSX R 1000, the sports for all the public like the Ducati 939 Supersport or the return of the sports 600 as the Yamaha YZF R6, a toy that belies the rumors that the Japanese brand was not going to invest in this segment. 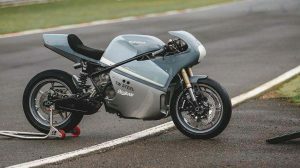 The Euro 4 regulation has conditioned and forced many brands to change various technical points of their bikes, which has also filled the room with new technology to make the engines more efficient and cleaner. Electronics, especially on 1000 cc. bikes are the key to the new development of models that, through an inertial measurement unit, allow to know the exact position of the motorcycle in acceleration, braking or lateral displacement and make brakes, suspensions or engine intervene to offer the most convenient response. The rider can decide if he wants more or less intervention. 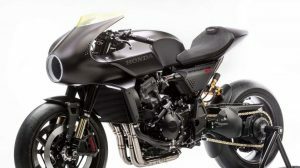 For many, it is a goodbye to pure Super Sports Motorcycles, or at least where the brain of the rider was the one that marked the difference… But in the end, you have to surrender to the evidence that all these aids are not going to serve us to get more out of our sports bikes but to ride them more safely. 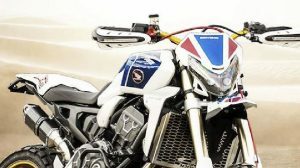 The Best Super Sports Motorcycles are more alive than ever, the kits intended for use in the circuit have allowed the brands to some extent offering purebred bikes again, there have been many more developments than we highlight in these models. 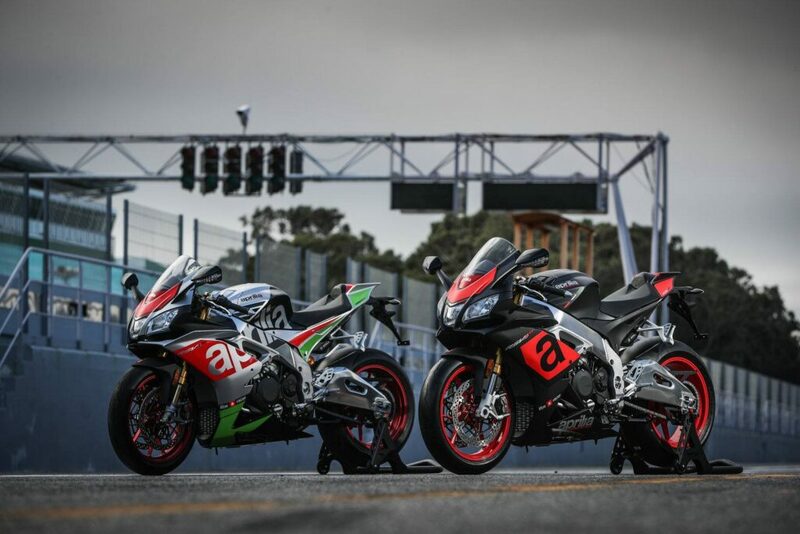 Best Super Sports Motorcycles – Aprilia has had to check the engine of its RSV 4 Super Sports to adapt it to Euro 4, with touches in the electronic management of its engine, double oxygen sensor, pistons and lighter segments and improvements in the gearbox to make this one more precise. The RF version receives a new Öhlins NIX fork and rear shock absorber from the same TTX brand. The brakes now feature Brembo Monoblock M50 radial calipers. The new IMU module allows eight levels of driving modes, anti-wheelie control, launch control and curb braking control system. 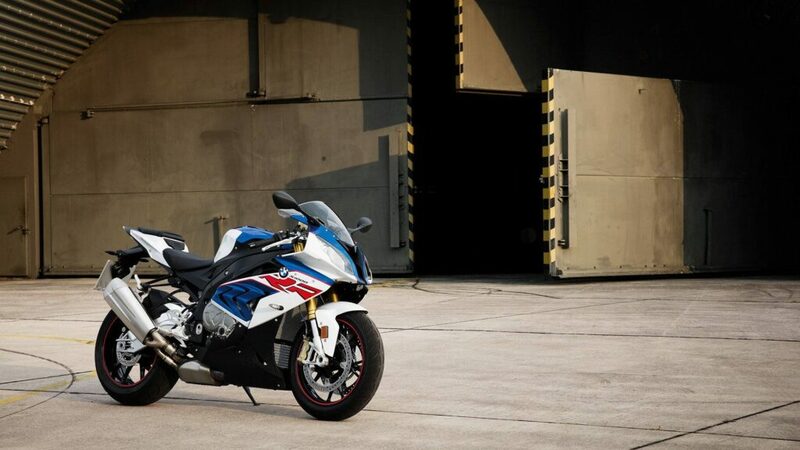 Best Super Sports Motorcycles – The BMW S 1000 RR had to receive only a few tweaks in its engine to meet the Euro 4, so we have a bike almost similar to 2016-17 with an engine that offers 199 hp to 13,500 laps. The modifications of the engine have made it somewhat more elastic and place its torque figure in 112 nm at 12,000 laps. The exhaust has also had to be revised with a larger catalyst. The BMW S 1000 RR has three riding modes (Rain, Sport, and Race). The DTC traction control, which also intervenes with the bike in a curve and has seven positions. Also, the ABS intervenes in curves or in very strong braking preventing the rear wheel from losing contact with the ground. It can be equipped even more with the S 1000 RR with the Pro package that allows us to configure the bike for a circuit and it adds a launch control system, wheel control or limits for when we drive through pit lane with reduced speed.